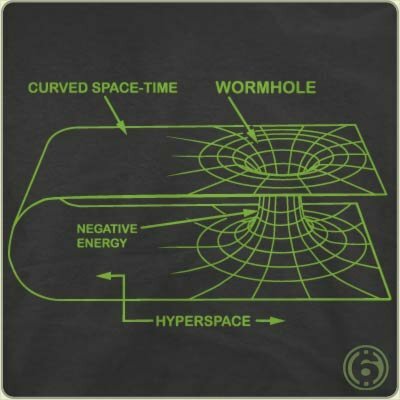 I’ve always wanted the wormhole mapped out in an easy to understand graphic on a t-shirt, so I could study it instead of looking at my navel or looking at Words with Friends while I’m driving. 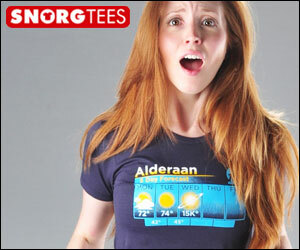 Basically, if I get this one in time it will save my life. And it will probably save yours as well, so go ahead and get it right now, before you slip into another Breakfast Club trivia Internet wormhole for five hours.